We’re hitting the road and would love to meet you at our upcoming events. We are excited to partner with Bump Club and Beyond, Big City Moms, and JPMA to showcase the latest #ContoursBaby innovations for new and expectant moms. Join Big City Moms in our Biggest Baby Shower Ever! This is an event for the entire family and a great way to treat both yourself and the kids to a fun day out. We’ll have plenty of games and activities for the little ones plus our show floor which will have the latest and top brands in gear for all parents and kids. Presented by Weissbluth Pediatrics and buybuy BABY, this is a one-stop destination for prenatal education, the latest baby products & services, exhibitor experiences, free snacks and the chance to win prizes! * In addition, buybuy BABY will be on-hand to help “KICKSTART” your baby registry with the buybuy BABY mobile registry app. 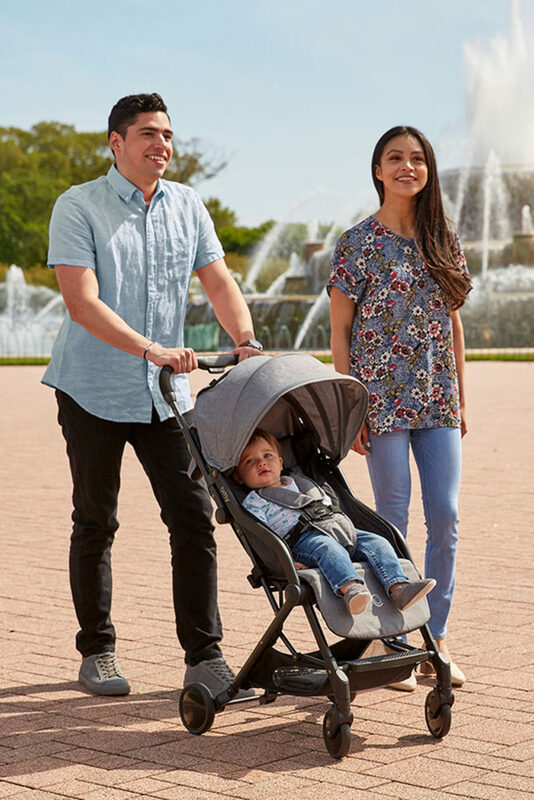 The JPMA Show: Built for Baby is a world-class baby and children’s products conference, trade show and consumer baby show experience with robust educational programming, trade and consumer engagement, and multiple media touchpoints – all under one roof. 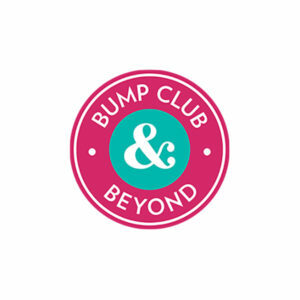 Bump Club and Beyond(TM) connects parents and parents-to-be with the best information, experts, products, services and most important—each other—both online and through dozens of premier events every month across the country. You do not need to be a member to attend, simply sign up!